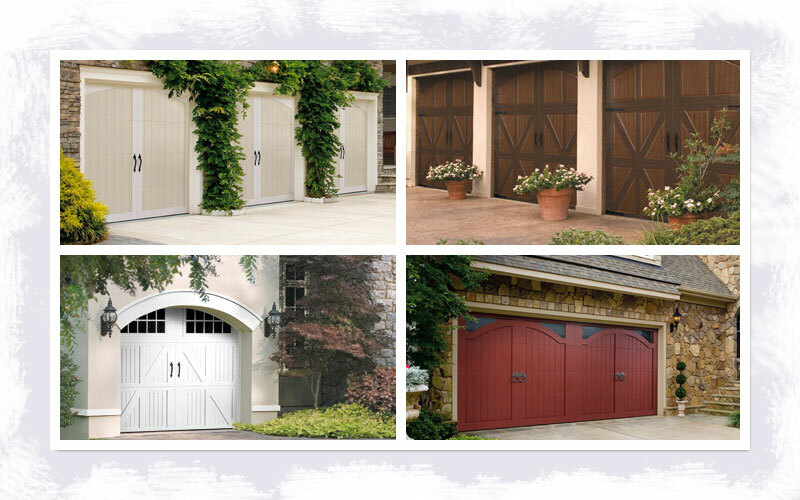 From custom wood garage doors to designer steel composite to durable all steel garage doors, Chicago's Choice will help you make the best choice! Our company provides only the highest quality garage door products from top brand name manufacturers. Whether you are looking for a basic, budget conscious door all the way up to a decorative Carriage House door, Chicago 's Choice can deliver at the lowest possible price! Add a classic raised panel garage door or see how windows can be added to allow natural light to add to your garage. Our highly trained specialists can walk you through the different options and answer any questions that you may have. 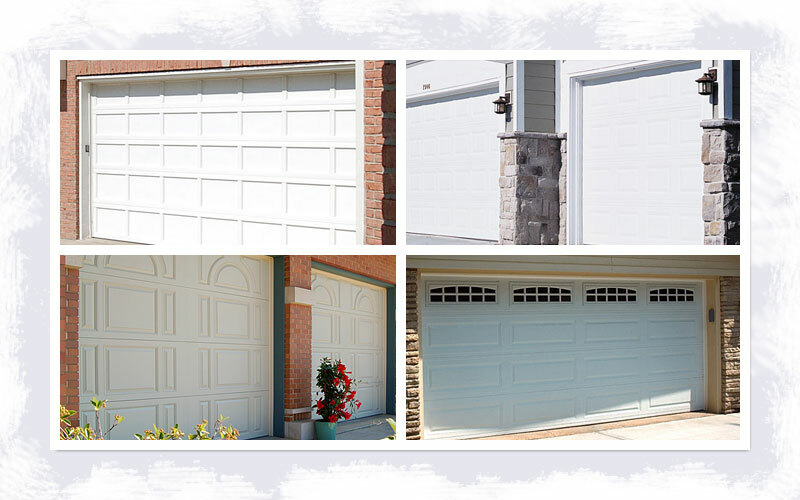 Whatever choice you make regarding your new garage door you can expect the very best from Chicago 's Choice.